I am a writer. I write stories. I write about what I feel is interesting, about what I feel is entertaining, and stories that I hope are both for you. Why? For a variety of reasons, several of which are stated by others on my quotes page. I grew up in Minnesota. My love for writing began there when my father handed me a notebook on my first international trip and told me he wanted me to write about it. I wrote half of a page. But the idea stuck with me, and a great many years later I’m now writing books. I currently live in Buffalo. I still travel. Instead of writing about it, though, now I write books. I write those stories because I have a passion, because it brings me a sense of calm, it clears my head, and because my dogs Anna and Gauge enjoy sleeping to the click and clack of a keyboard. But mostly I write stories because it is fun. I enjoy writing. And I hope you enjoy reading what I write. 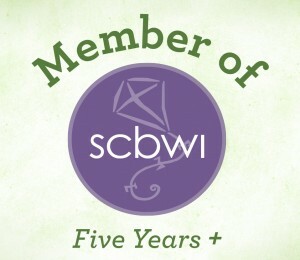 I am a member of the Society of Children’s Book Writers and Illustrators and the Buffalo-Niagara Children’s Writers and Illustrators. 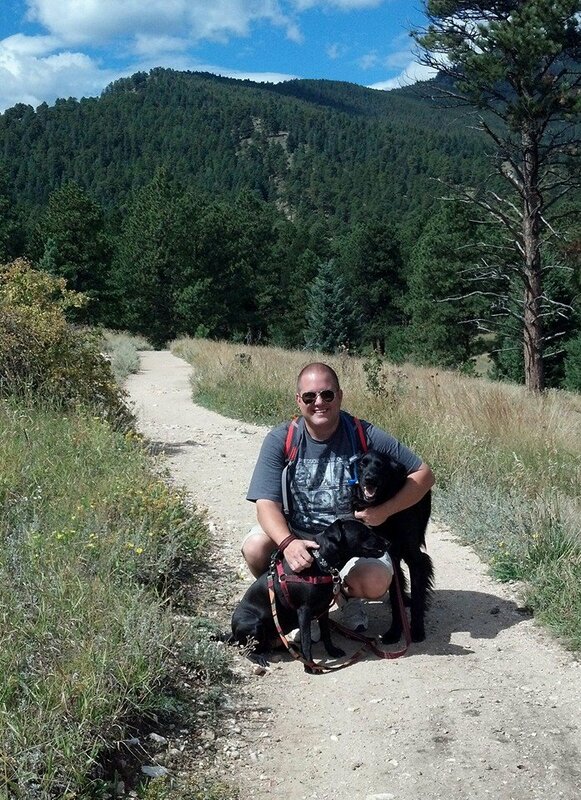 In addition to writing and reading, I spend my free time hiking, running, watching movies, and playing with my dogs.